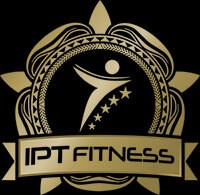 IPT Fitness is pleased to introduce private boxing classes by Mr Tom Barry. 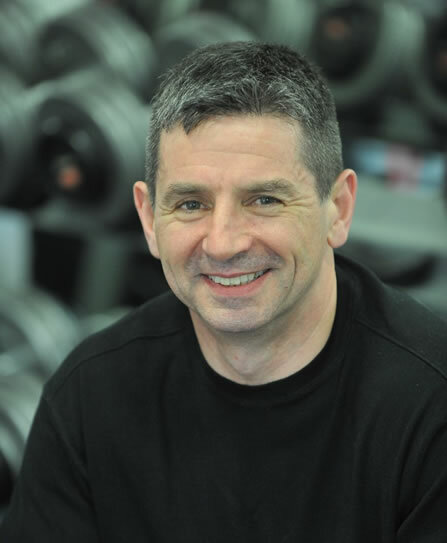 Tom is top of his game and a huge asset to our personal training centre in Eridge Green, Tunbridge Wells. Each session is adapted to each individual, so no matter what your experience is in boxing ; total beginner or a regular in the ring, Tom will ensure you are working to your maximum potential in order to burn fat, boost strength, and improve your physical and mental strength. 4th Degree black belt in TKD. Competed internationally for Ireland for approx. 3 years. European and World championship team member. Successful TKD coach and Instructor for 10+ years to 3 different clubs & 1 secondary level school. Helped to produce 40+ black belts. Coached national champions, both individuals and teams. TKD instructor to private club at Barings insurance for 3 years. Coached various age ranges from 7 – 50+. Boxing circuits are a fun, safe and physically demanding exercise routine. It taxes your cardiovascular system in a positive way and enhances such areas as balance, confidence and reactions. It builds strength and endurance and above all gives you a satisfying sense of achievement at the end of each session. It can vary in structure and intensity from PT to PT, from fully qualified boxing coaches to those PT’s that incorporate boxing as part of a more circuit style exercise routine. It is a very flexible workout with a wide spectrum, catering for those who want competition to those who just want to get (fighting) fit. We cater for the latter. It is predominantly a pad workout, concentrating on combinations and movement with a strong emphasis on technique. There is a basic structure to each class with a gentle warm up followed by the main activity – pads, and finally some stretching at the end. However, once warmed up we concentrate on the business at hand – punching, blocking, dodging and weaving. There are no intermittent calisthenics once on the pads, just hard work for 45 minutes, either holding them or punching them. There is also a great deal of satisfaction gained from this workout. Hitting a set of pads (properly) for up to 3 minutes using (sometimes complicated) pre-defined combinations improves your anaerobic fitness, power, self control, perseverance and ultimately gives a sense of achievement.